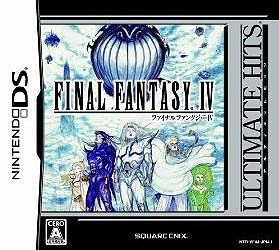 VGChartz reviews Final Fantasy 4 on the DS, which is Final Fantasy 4's 4th release, so is 4 it's lucky number? It just might be! 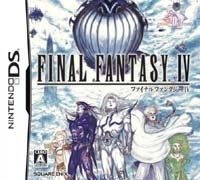 Square has done it again, milking a classic Final Fantasy game and putting it on the handheld, and this time it’s Final Fantasy IV in its fourth re-release (and fourth time I’ve bought Final Fantasy IV—Square must love suckers like me). Sure, Square usually likes to make quick ports for the portable systems, which could be seen as lazy and just wanting to make a fast buck, but you can’t say that about this game. It’s not only a full remake but one of the most well-deserved remakes. 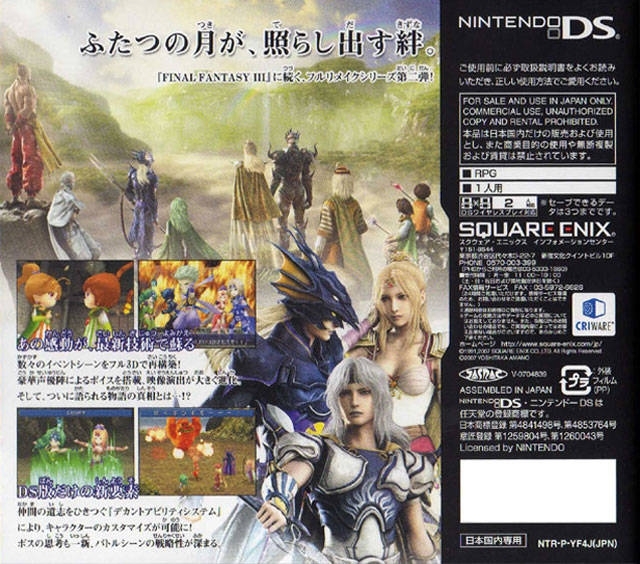 Final Fantasy IV on the DS is remade from the ground up; it has a redone story, 3D characters and environments, new elements like augments, and a ton of voice work (by DS standards). The game has many new changes and without a doubt it’s brought a seventeen-year-old game into the present and can go toe to toe with the best RPGs out there. There are very few things to gripe about with this game. You basically have to search for the things that you want to nitpick about, and that’s a good thing. One of the few things that you could bring up is the fact that it pretty much is the same battle system used seventeen years ago, though with some improvements. Augments could be more useful, though the ones that are useful are a great help. It needs more touch screen elements, and it makes you want more cut scenes with even more voice work (my biggest gripe is that the game is great and I want more of its greatness). The game isn’t reinventing the wheel, just making a great wheel from seventeen years ago fit into today’s game standards. So even though most of the game has changed, the essentials of the original are still there and aren’t pushing the bounds, so you still have the same battle system and menus. This is one of the rare cases where what was there has held up over time, and the saying “If it ain’t broke, don’t fix it” is perfectly acceptable. 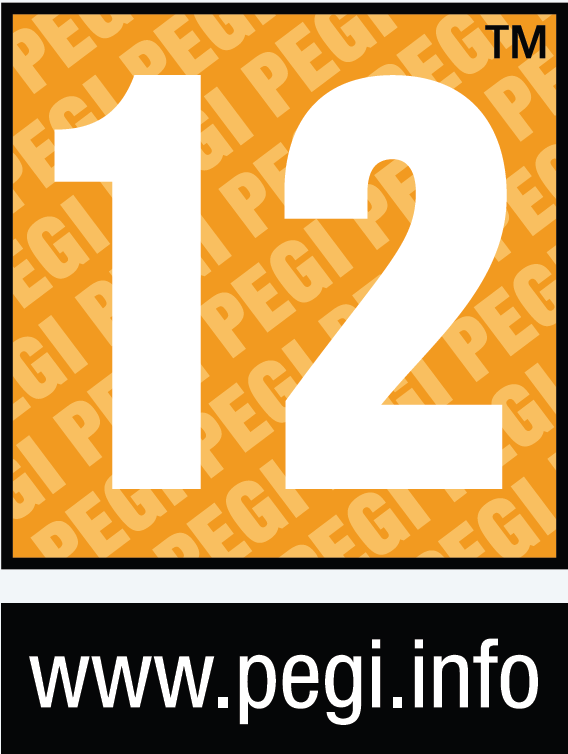 So on the technical side of things, it’s great but there is room to grow. 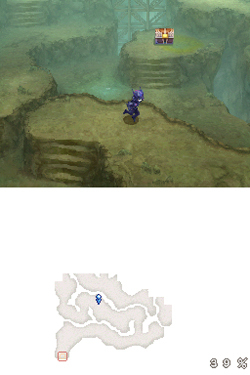 For a DS game, Final Fantasy IV’s graphics are impressive. Even with all the effects and crazy spells you can cast, the frame rate never dips, the character and monster models look great, the environments look great, and even with the jump to 3D the game keeps the feel of the old game’s visuals. There’s still some room for improvements for the world map. It’s just a gripe, but I would love to see the world get a bigger overhaul. The system has the power to make a world like the PS1 Final Fantasy games had, and it would be great to see that in the next Final Fantasy game on DS (*crosses fingers for a Final Fantasy VI remake*). The voice acting and music are my favorite parts of this remake. Final Fantasy IV always had some of my favorite Final Fantasy characters, but the voice acting has increased my love for them. I used to actually hate Edge, but the revised story and voice acting helped his character out a bit, and when voice acting can change your whole opinion on a character, that’s impressive. The music in Final Fantasy IV is some of the most memorable in the Final Fantasy series, and it’s still just as great today. All the music just fits as it captures the moment. Whether it’s trying to convey optimism or an evil plot, it just sets the mood fantastically. The game essentially plays like it did all those years ago on the SNES, but it does have a few new things. You can increase the battle speed to fit how you play. If the game seems a little too slow, just up the speed. If you feel like you don’t have time to really plan your next move, just slow it down, and with this feature you can also increase the difficulty by just increasing speed and turning off the feature that makes the enemies wait for you to choose your action. 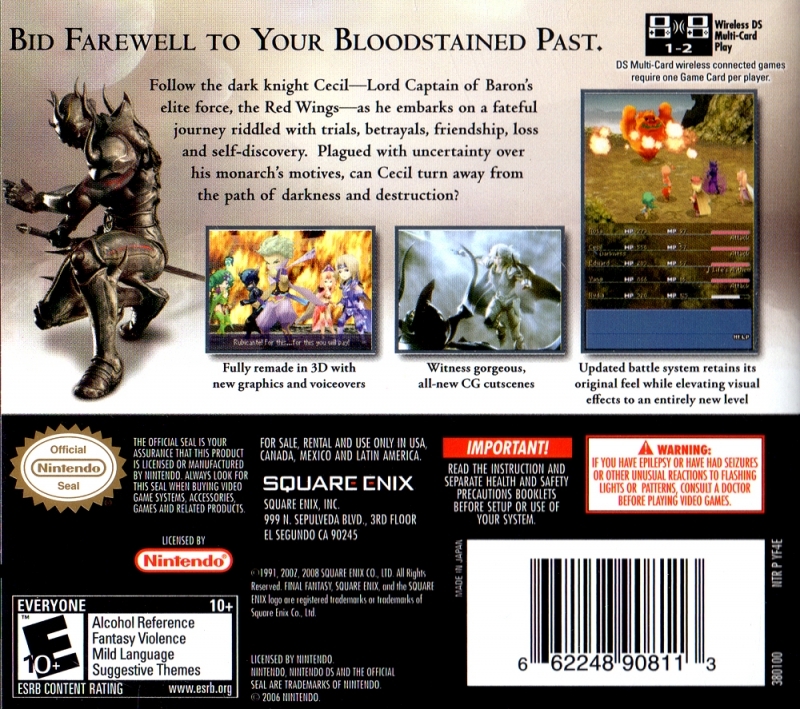 Which is another point to make, this is one of the hardest Final Fantasy games. If you like difficulty in your RPGs (*raises hand*), Final Fantasy IV is a great choice, and when you play though the game a second time you can even get a harder boss to fight in a side quest. The game is classic RPG through and through, and old school fans will love it, while newer players should still have a great experience seeing where most RPG battle systems are derived from. Final Fantasy IV was the first game with an active timed battle system, and the formula is still being used in a lot of RPGs today. 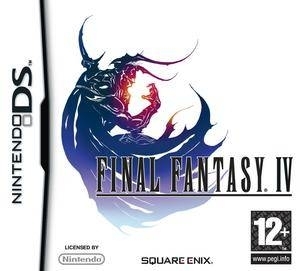 Final Fantasy IV's amazing story full of twists, drama, a bit of romance, and a whole lot of action is its strongest selling point to me (and what any RPG fan worth his salt should care about). 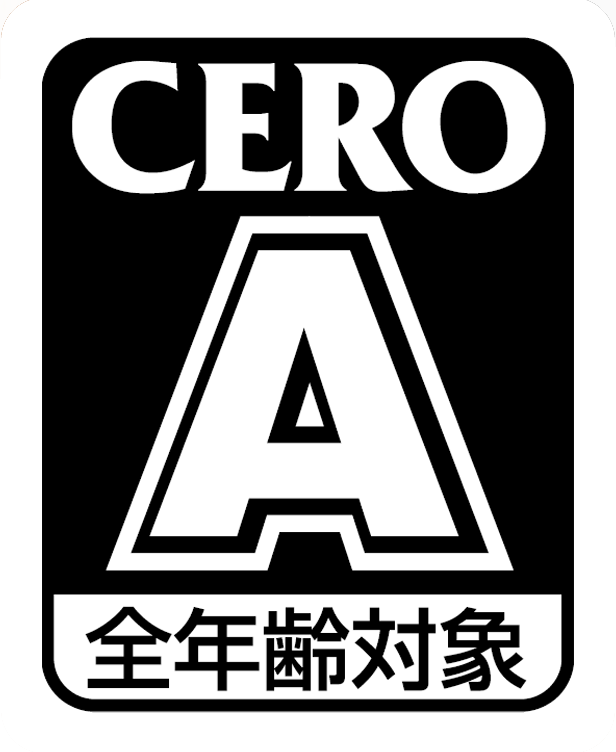 You have Cecil, who is a Dark Knight for Baron, doing actions for his king that weigh heavily on his conscience, and is betrayed for all his effort. So he then stands up for what he believes and fights against Baron. It’s not too uncommon of a way to start a story off, but after that is where the story really takes off with all the twists and turns, great characters, and you get a real sense of the world and the feelings of the people from each town, as each town and main character seems to have its own story to tell. 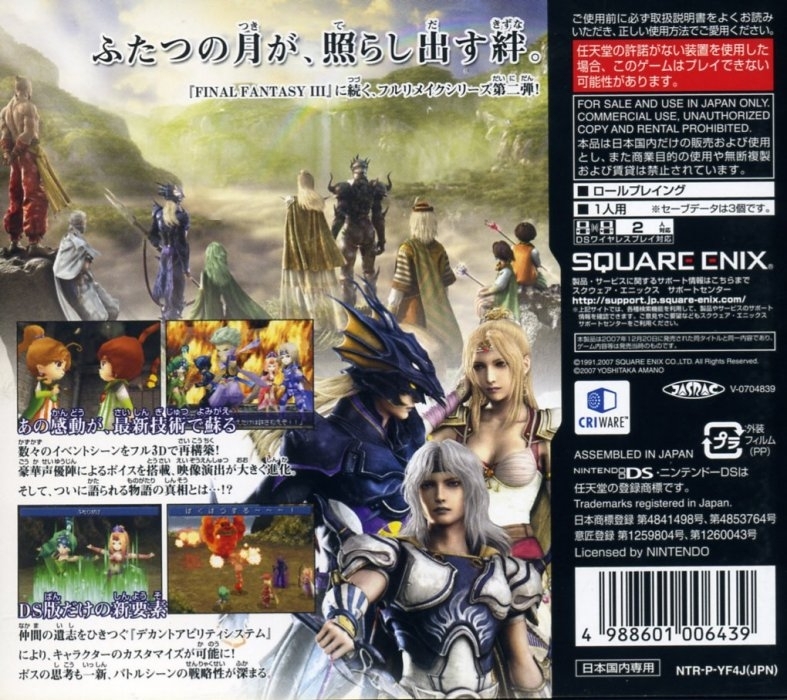 The story was fleshed out a bit more then the original, so people that played it in the past can get their money’s worth cause they can expect a few more things in the story, and new players can get the best telling of the original Final Fantasy IV story. 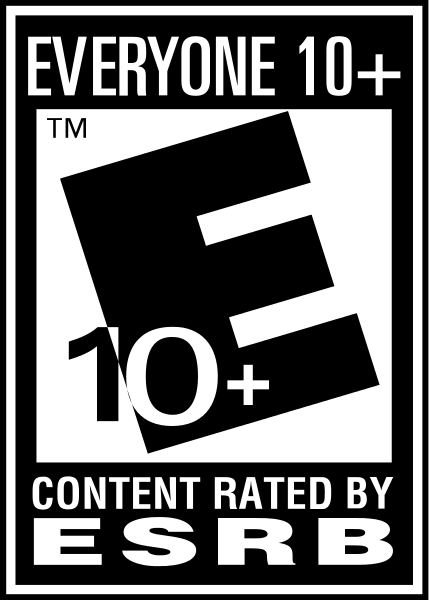 All in all, I could recommend this game for the story alone. Final Fantasy IV also has great replay value, there are extra enemies to face once you've beaten the game, augments to get when you play through it again, and you get to start over in a + mode. You’ll spend around forty to sixty hours on the main game the first time, such a wide range due to the things you can do and try to find. It also depends on how well you know the original game because experienced players might be able to blow through the game much faster than newcomers. Final Fantasy IV is seventeen years old and still holds up today, and that should be a testament to its overall value. New players will love this game for years to come, and people that loved this game back in the day will enjoy playing the best version of the classic RPG. I was hoping this game would do well so they could port FF v and VI to the ds and 3ds but I guess they're only going to do Dragon quest remakes. Ok, I just wasted 40 hours on this game. Now I know for sure that Final Fantasy is not for me. It was as much fun as going to the dentist, complete with reading the cheesiest dime novel in the waiting room. I wonder what the sales would have been with the others data.